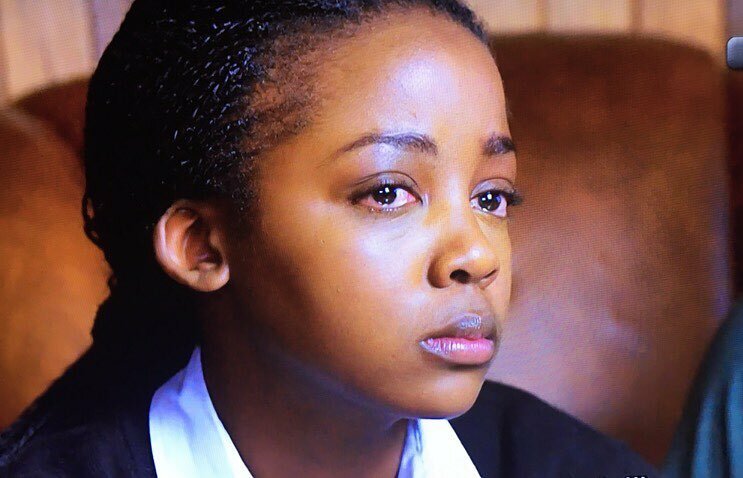 Life definitely hasn’t been a bed of roses for actress‚ Thuso Mbedu who became an orphan after the death of her mother‚ and then her grandmother who raised her. Speaking to DJ Sbu on Massiv Metro‚ the International Emmy Award nominated actress opened up about growing up in a life of poverty and pain. “It was tough towards the end of high school because when you’re a child‚ you are oblivious to the hardships of life. I had my best friend Nothando Ngidi in high school‚ who was a preacher’s kid. People didn’t really understand our friendship. But I remember there were times when she would bring me food because it was that tough‚” she said. Thuso’s mother died when she was four years old and although she didn’t have a relationship with her biological father‚ he died when she was 21. She grew up in her grandmother’s care and explained that when her grandmother died in 2012‚ it meant she no longer had a home to go to. “I don’t have a home to go back to. All the money I made from Saints (& Sinners)‚ I paid three months rents in advance and I had to relocate my sister and her child from KZN to Joburg‚” she said. Thuso described herself as a “nomad‚” because she doesn’t actually “have a home‚” even though she has family in KZN. 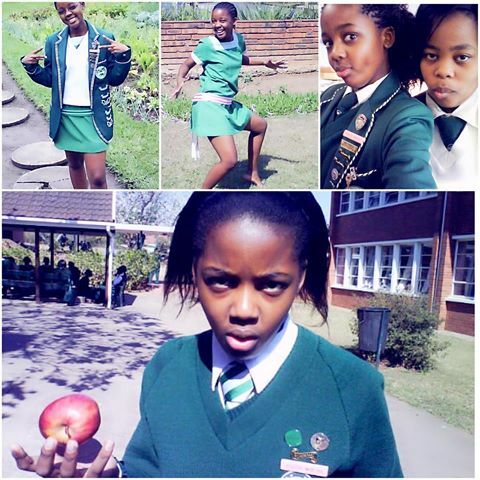 The Isithunzi actress said she knew that everything her grandmother managed to get for her and her sister‚ came from the “grace of God“. The actress believes that her faith in God has kept her alive when she wanted to give up. “Without God‚ I don’t know where I would be. There were moments I would be at my weakest but I would still find myself praying‚” she said. Thuso said for the longest time she had not dealt with the deaths but she started writing and working through her emotions.